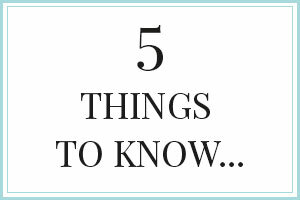 When I decided to write a post about the movies you must see to know the lives of the artists, I would never have imagined that I’d be spoilt for choice. After writing a post dedicated to Romantic movies: the most beautiful love declarations in movies, now I’ll make a list of the movies you must see, that is the most beautiful and latest films, released from 2000 onwards just to make it clear, which depict the lives of the most famous artists. Van Gogh. At Eternity’s Gate (2018) – No artist like Van Gogh has been the protagonist of many cinematographic films. Since, in 1956, Vincente Minnelli created “Brama di vivere” with Kirk Douglas in the role of the Dutch artist, cyclically a new film arrives on Van Gogh that attempts to describe the tormented life of this brilliant and cursed artist. The last film, in chronological order, is “Van Gogh. 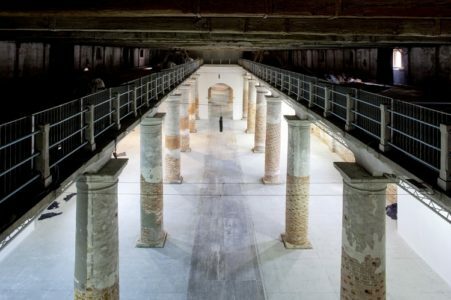 On the threshold of eternity” directed by the painter, director and screenwriter Julian Schnabel. 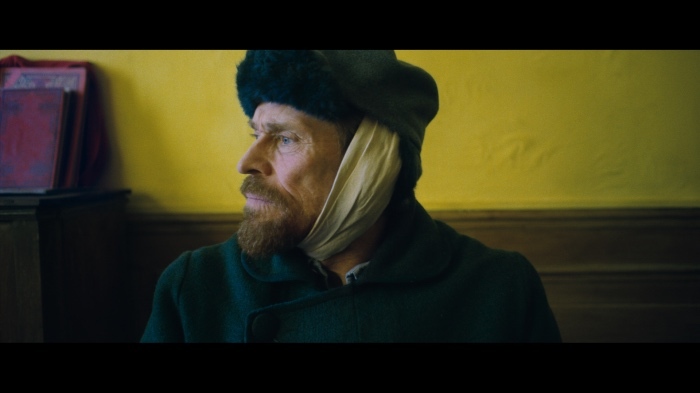 Vang Gogh is played by Willem Dafoe, winner of the Volpi Cup for his performance at the Venice Film Festival and nominated for an Oscar for best leading actor. 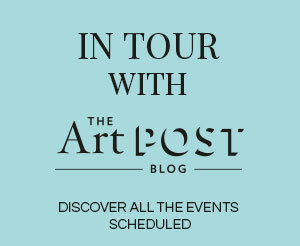 Final Portrait (2017) – among the movies you must see, there’s this movie dedicated to Alberto Giacometti, played by Geoffrey Rush, who won an Academy Award, and steps into the shoes of the artist as if it was the most natural thing in the world. 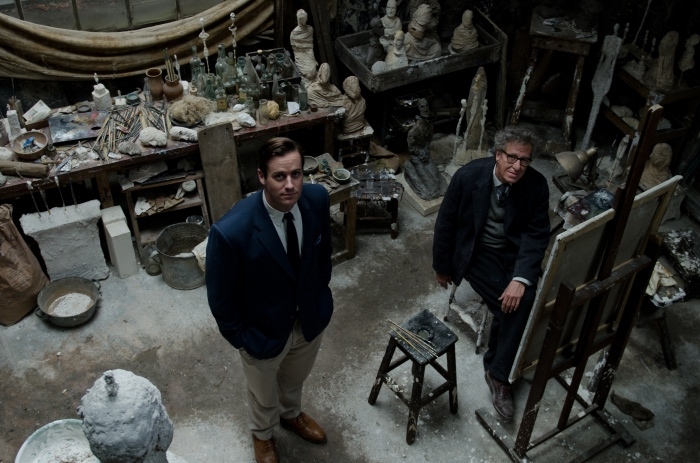 It’s a movie about the obsessions and creative insecurities of one of the most important artists of the 20th century, and for further information you’d better read the post about Final portrait: a movie about Alberto Giacometti I wrote after seeing the preview. 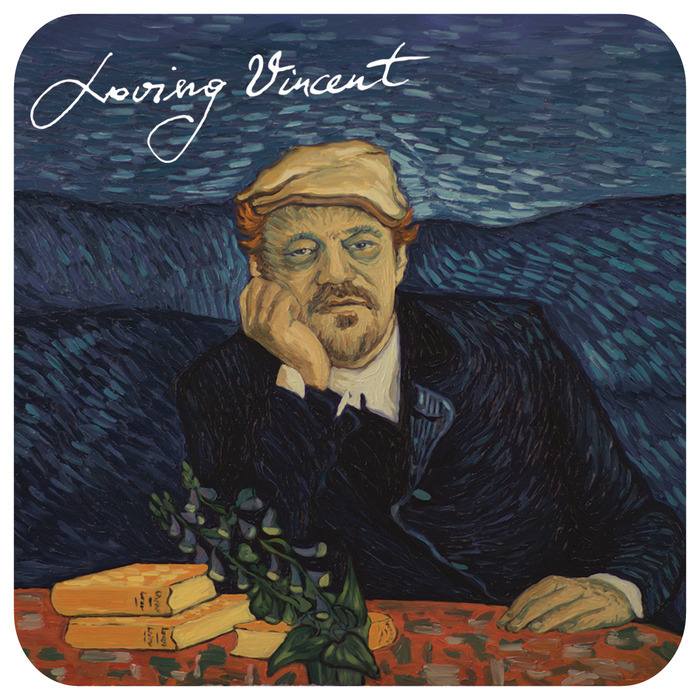 Loving Vincent (2017) – this is not the first movie about Van Gogh, but is the movie you must see because is one of a kind. The film was made by developing Van Gogh’s paintings and consists of thousands of images created by a team of 125 artists who worked for years to achieve a spectacular result. In the post I wrote about Loving Vincent you’ll find the details and the technique used to make the movie. The story retraces the places of the artist and his life, and you feel like you can see the world through the eyes of the great Dutch artist. Egon Schiele. 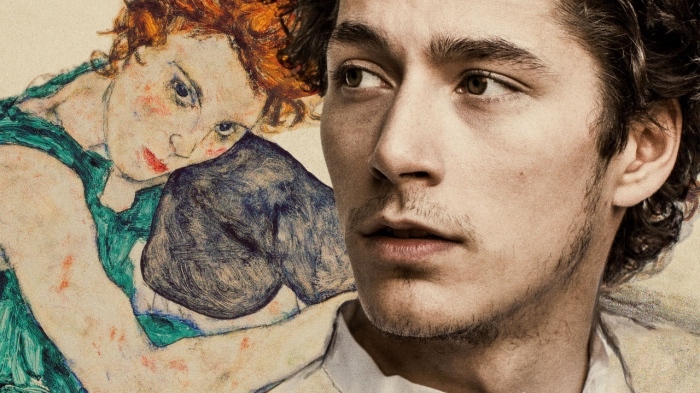 Death and the Maiden (2016) – This is the film about Schiele’s life told through his obsession with women and drawing. Egon Schiele, as well as a talent, was also a cursed artist, or so he wanted to be recognized. His early death, which occurred at only 28 years old, has become a symbol for many cursed artists and recalls, in certain aspects, the lives of Jean Michel Basquiat and also of the singer Kurt Cobain. 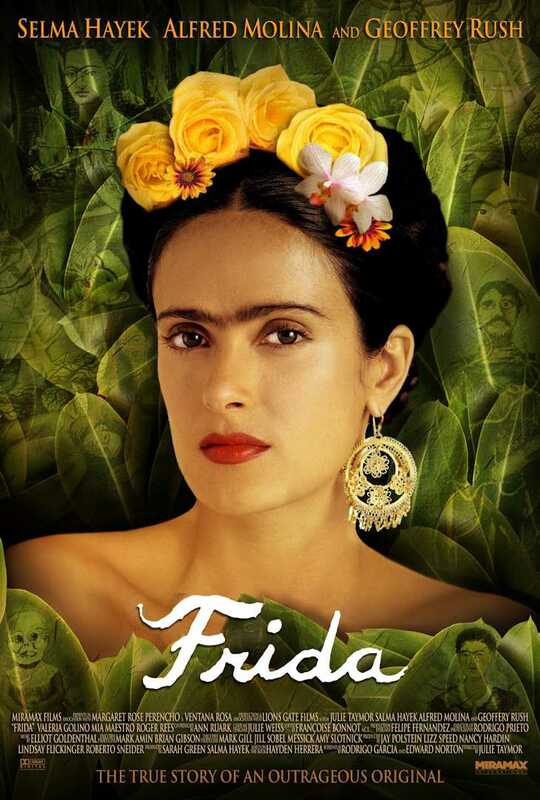 Frida (2002) – this is another movie you must see, because tells the life of Frida Kahlo. In 2003 the movie won 2 Academy Awards and depicts the talent, the passion and especially the love for Diego Rivera of one of the most admired artists, played by Salma Hayek. Pollock (2000) – this is a movie you must see either if you don’t know or you don’t love Jackson Pollock’s works, the father of Action painting. 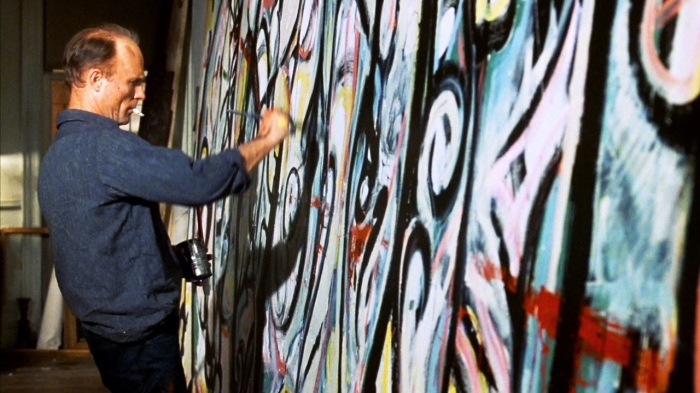 The movie retraces the life of the artist between genius and excesses. 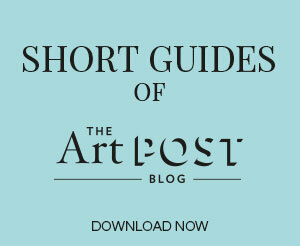 After watching this film you’ll look at the works of the most important exponent of Abstract Expressionism in a different way, and you’ll love them. 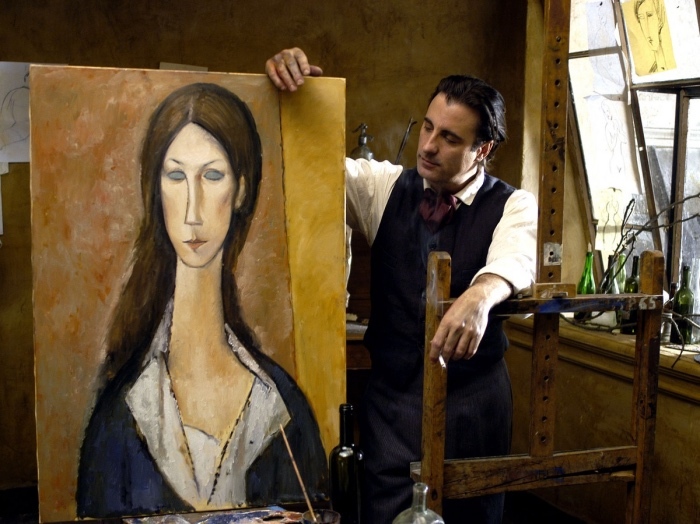 Modigliani (2005) – Andy Garcia plays the role of Amedeo Modigliani in a film which presents his rivalry with Pablo Picasso, who was already famous. The story allows you to know Modigliani, his talent, his excesses, his fragility and his love for the woman of his life, Jeanne Hébuterne. 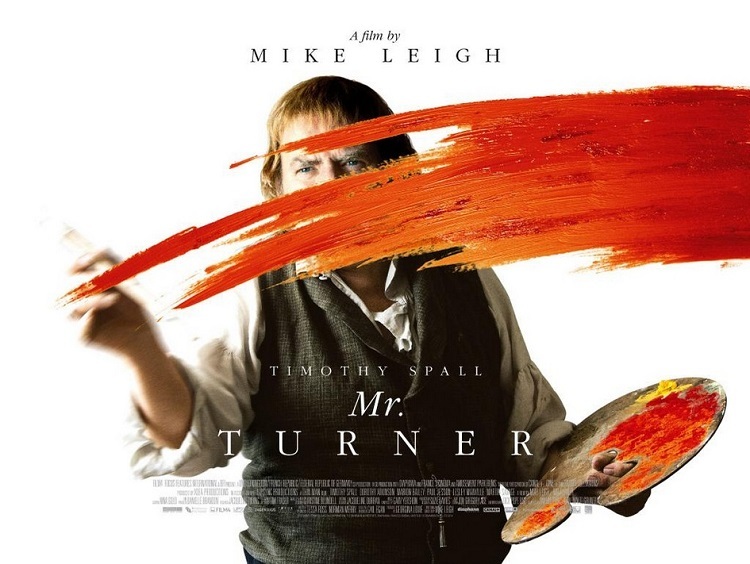 Mr. Turner (2014) – Timothy Spall was awarded the Best Actor prize at the 67th Cannes Film Festival in 2014 for his performance as Turner. 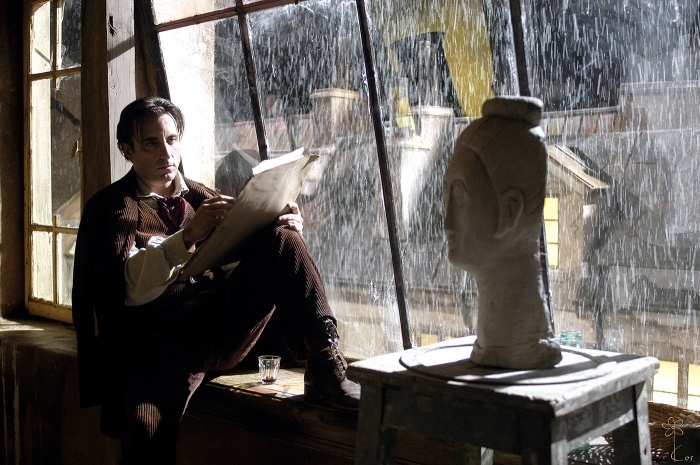 The movie retraces the last 20 years of the life of the British artist William Turner, a man of many interests and a tireless traveller. 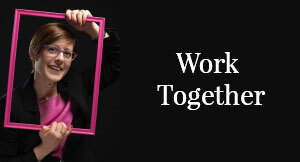 loved your work . 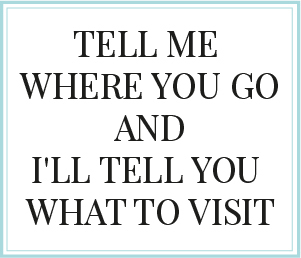 would like to see more post. And maybe it’s not the only one I forgot 🙂 Thanks for the suggestion, I’ll add it immediately to the list!